7 Hints Why You Don’t Get Contacted on LinkedIn! I hear it all the time ‘I have hundreds of contacts on LinkedIn but never got anything out of it’. Read this post to find out why you don’t get contacted on LinkedIn. People often don’t think about their main objective for being present on LinkedIn. What are you hoping to get from being present on LinkedIn? 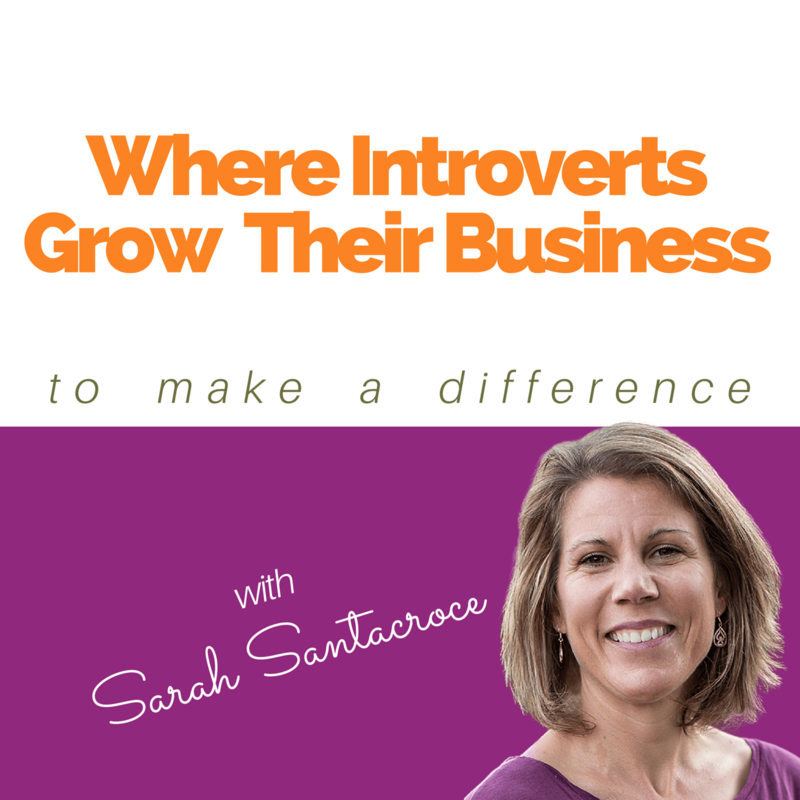 Yes, building your network, but then what? Well, it’s actually quite simple: you want more business and in order to get more business you need to be contacted. So it would make sense to build a profile that encourages that initial contact, no? Don’t just read them, implement. Seems obvious, but I still see many LinkedIn Profiles without further contact details. What if people can’t invite you because you’re outside of their 2nd degree network and they don’t have a paid account? Or what if they’re simply too shy to invite you but would prefer to send you an e-mail instead? It is essential to include your contact details (email and/or phone number) on your profile. I’m a bit allergic to this one. In my humble opinion, if you’re profile is written in the 3rd person you come over as a bit arrogant. We all know that you wrote it, so why are you talking about yourself in the 3rd person? I also find people who’s profiles are written in the 3rd person make themselves less approachable. It’s intimidating for people to contact those profile owners. So my recommendation: use the 1st person and a story-telling style. 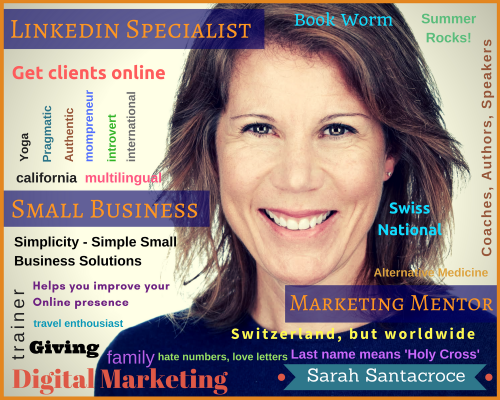 My LinkedIn Profile Quick Fix shows you what to write, which tone to use & how to place your keywords in order to transform your boring profile into a cutting-edge sales tool. People do business with people. So if you want to be contacted and are on LinkedIn to build relationships with new clients, why are you hiding yourself? How are people supposed to trust you if you don’t trust them by hiding your true self? Need some guidance on what makes a good profile picture? Read this post. I don’t know what’s worse, no picture or a logo instead of a picture. Actually I think the logo is worse. Because if there’s no picture I can assume that this user is just not very active on LinkedIn and didn’t get around to uploading a picture yet, but if there’s a logo instead of a face, it get’s me very curious and I start to think that there’s something fishy with this user. I ALWAYS google the name and see if I can find another picture somewhere on the web. So never ever use your logo instead of a profile picture. The logo is for the company page. This is another one that annoys me and makes me waste so much time. I often compare the LinkedIn Profile to a mini-website that’s driving traffic to your main website. But of course that only works if you link to your website. There are different options to do that, the most obvious one is in the ‘Contact Details’ where you can link to 3 sites (or pages). Do that! And then I recommend you also add the link in your summary and experience section, even if they are not clickable. People can easily copy paste them into a new browser. I get over 60% of my clients on LinkedIn, but some of them don’t contact me directly on LinkedIn but go over to my site, sign up to my newsletter & then call me up 6 months later. 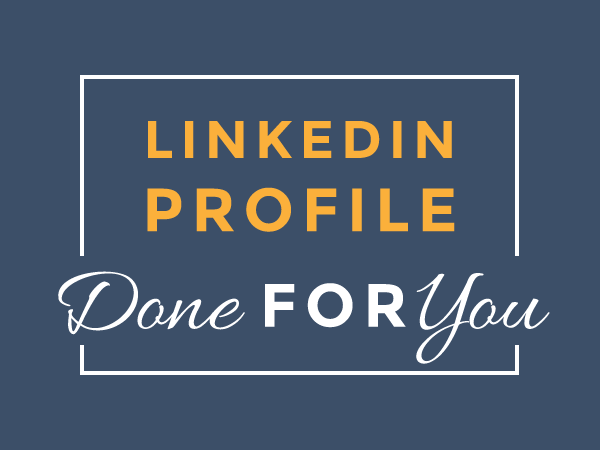 My LinkedIn Profile Quick Fix demonstrates how you can customize these links and even build your email list. It goes without saying that the bigger your network, the higher your chance is to get contacted. Just having a great LinkedIn Profile is not enough, just like having a great website is not enough. You need traffic to your website and you need connections in your network. 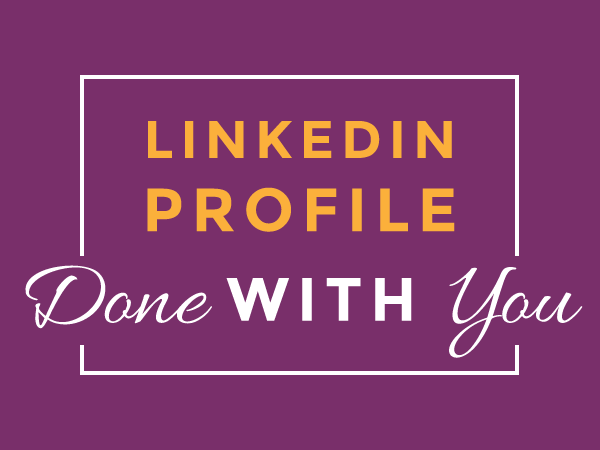 So once you have optimized your LinkedIn Profile (need help? 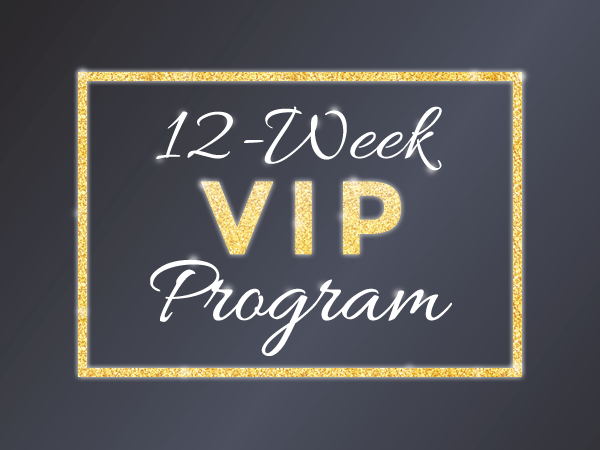 > check out my LinkedIn Profile Quick Fix) and grown your network it’s time to become more active and visible in your network in order to position yourself as the expert that you are. Share content, comment, like & publish your own content with the LinkedIn Publisher tool. There you go. These are my 7 hints why you don’t get contacted on LinkedIn. Implement these points and change your mindset! You’ll realize that the Sales Cycle on LinkedIn is much shorter than on any other Social Platform. That’s because people are on LinkedIn for business!